New Commercial Deli Display Case by PURE Manufacturing of Phoenix AZ, In Stock NOW! 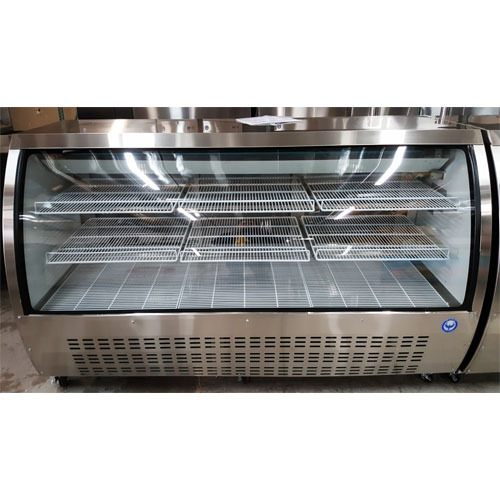 In our 32 cubic foot deli case you can easily display your cheeses, meats, salads, fish, baked goods, and more for easy viewing. 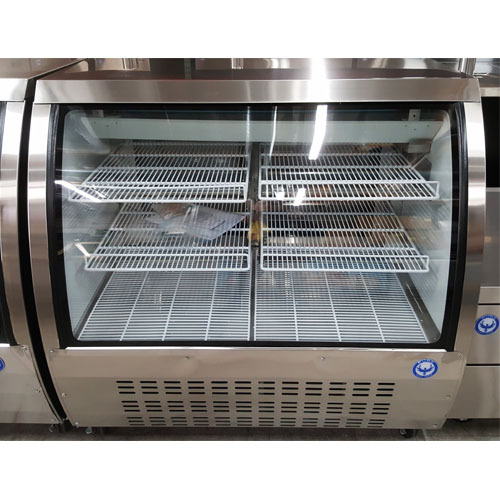 These units are handy because if the case needs restocking it can easily be stocked from the back not disturbing the shopping experience for the customers who may be looking within the case for a certain item. 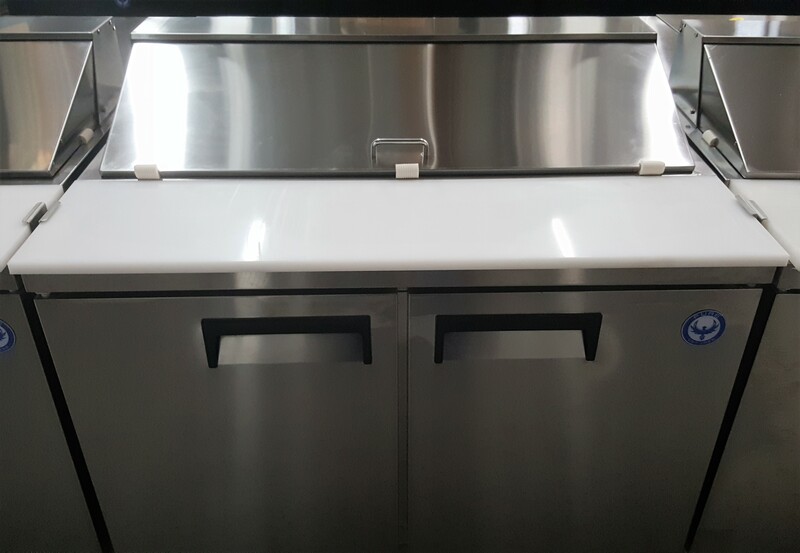 This unit features a curved glass viewing station and stainless steel exterior along with matching stainless steel interior. 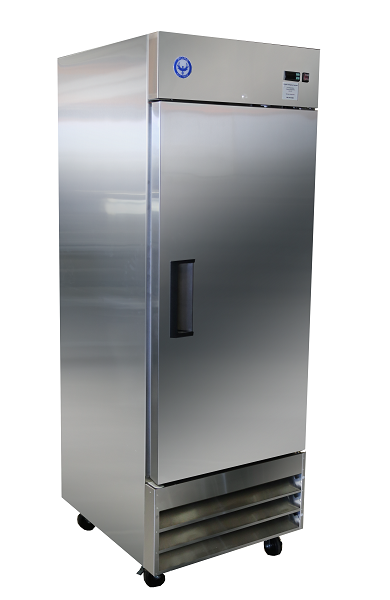 This deli case will add a sleek professional look to any restaurant or market. Sliding lids design enables an easy and convenient storage of foods. 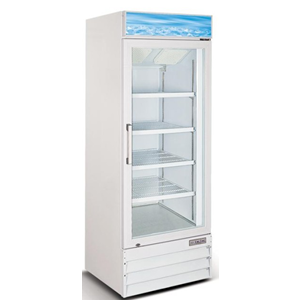 Be the first to review “PDC2D 48″ Refrigerated Deli Display Case” Click here to cancel reply.